What a wonderful column. Kudos to you and Lulu. 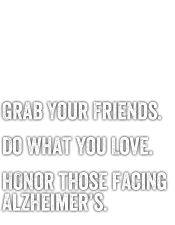 My mother had Alzheimer's for ten years, and we were lucky to have wonderful caregivers. I have a website that provides resources for caregivers, Moving Mama. Best of luck to you!